. 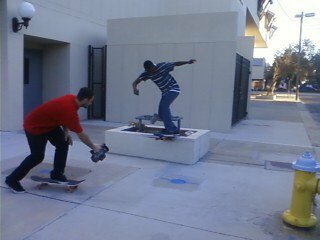 : Brandon and Andre out stackin! Brandon and Andre out stackin!